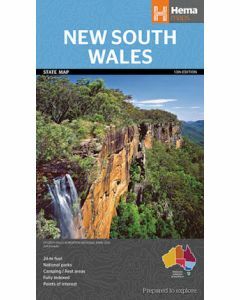 New South Wale is a state of Australia and the capital of NSW Sydney is known as most populous city of Australia. 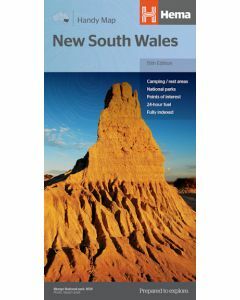 The original occupants of New South Wales were the Aboriginal tribes who shifted to Australia years back. 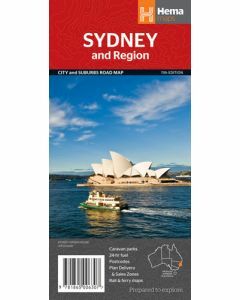 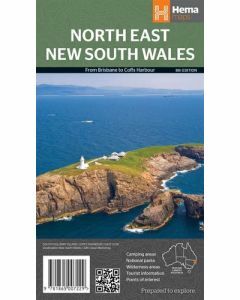 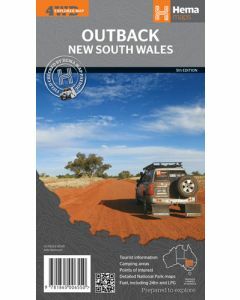 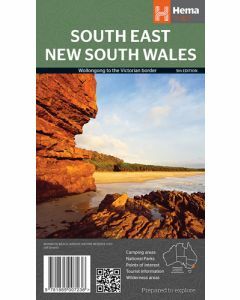 Get books and maps of New South Wales and its cities and know more about this great state of Australia.